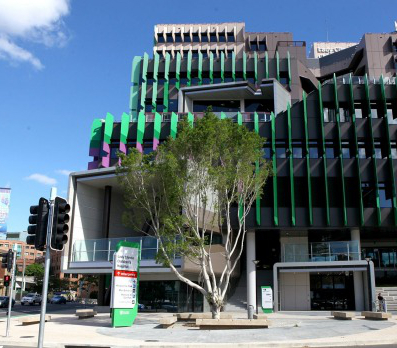 The name was changed from Lady Cilento to the Queensland Children’s Hospital after claims that parents were confused into thinking it was a private facility. The Government used an anonymous online survey for community consultation, and media reports this week say some IP addresses returned thousands of votes. About 62 per cent of more than 38,000 responses supported the change. Of over 23,000 Yes votes, nearly 18,000 came from the same 74 IP addresses, while 46 IP addresses were used to vote Yes more than 100 times. Four IP addresses voted Yes more than 1,000 times, while two IP addresses voted No more than 100 times. Managing director of independent polling company Galaxy, David Briggs, says it was not credible. “I think the failing of this whole survey is that it doesn't truly reflect the findings,” Mr Briggs said. The state’s Department of Housing and Public Works, which ran the polling website, says it is becoming a common method of community consultation. “Most large organisations and internet providers filter internet traffic through servers and those servers present an IP address,” the department said in a statement.